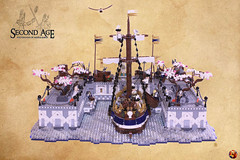 A first for the general public, the picture of the “mushroom cloud”? is a very accurate approximation of the enormous quantity of energy spread below. 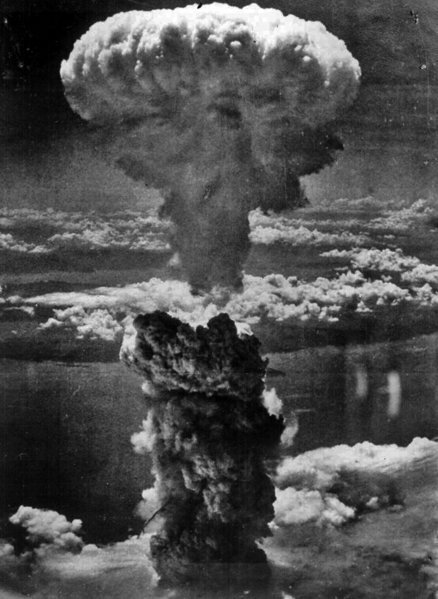 The first atomic bomb, released on August 6 in Hiroshima(Japan) killed about 80,000 people, but it didn’t seem enough because the Japanese didn’t surrender right away. Therefore, on August 9 another bomb was released above Nagasaki. The effects of the second bomb were even more devastating – 150,000 people were killed or injured. 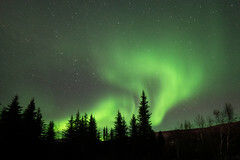 But the powerful wind, the extremely high temperature and radiation caused enormous long term damage. 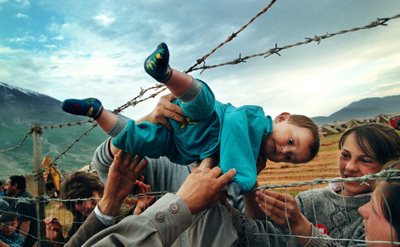 The photo is part of The Washington Post’s Pulitzer Prize-winning entry (2000) showing how a Kosovar refugee Agim Shala, 2, is passed through a barbed wire fence into the hands of grandparents at a camp run by United Arab Emirates in Kukes, Albania. The members of the Shala family were reunited here after fleeing the conflict in Kosovo. This picture won the Pulitzer Breaking News Photography 2007 award. 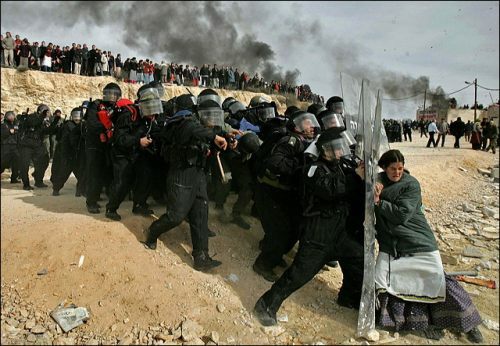 Photo’s citation reads, â€œAwarded to Oded Balilty of The Associated Press for his powerful photograph of a lone Jewish woman defying Israeli security forces as they remove illegal settlers in the West Bank. 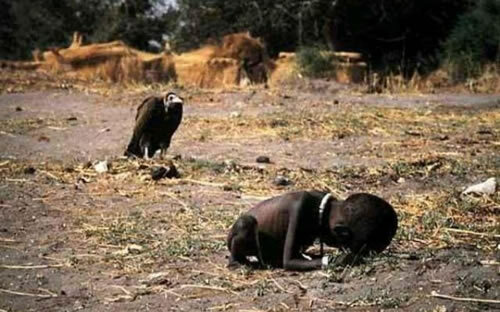 This is probably the most famous picture you know. 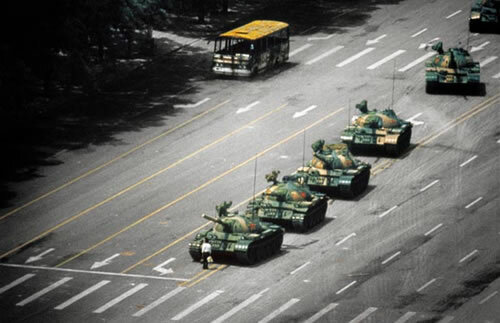 This is the picture of a student who tries to stop the tanks in Tiananmen Square standing in front of them. The tank driver didn’t crush the man with the bags but shortly after, the square filled with blood. The photo showed the Chinese that there is hope. However, China is still controlled by a communist regime. 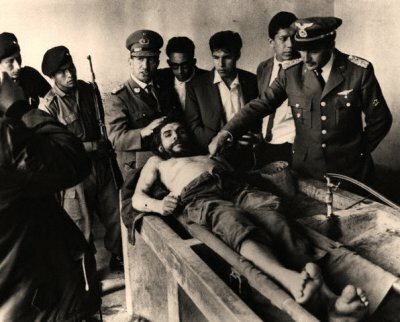 After capturing and executing Che in 1967, before bury him in a secret tomb, the executioners made a group photo with the body, to demonstrate the people that EL GRAN CHE is dead. The picture actually made him a legend, his admirers said he had a forgiving look on his face and compared him with Jesus.